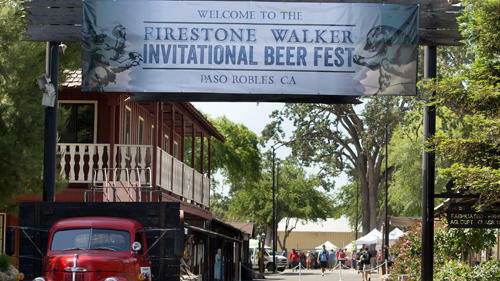 Brewmaster Matt Brynildson greets the crowd of eager beer tasters at the 2014 Firestone Walker Invitational Beer Fest. 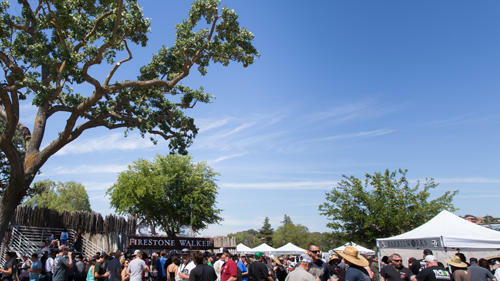 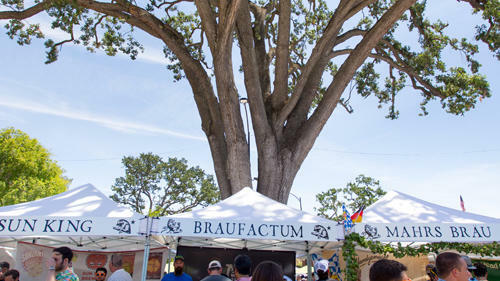 Held each year at the Historic Paso Robles Event center. 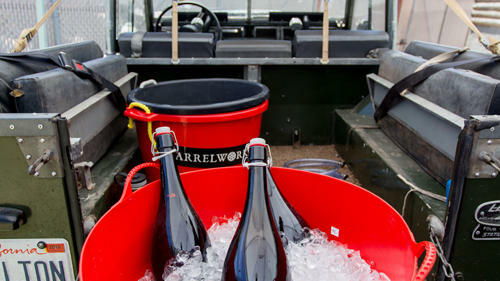 The Lion’s Ride; the official transporter of Firestone Walker’s Barrelworks wild ales – David Walker’s 1965 Land Rover. 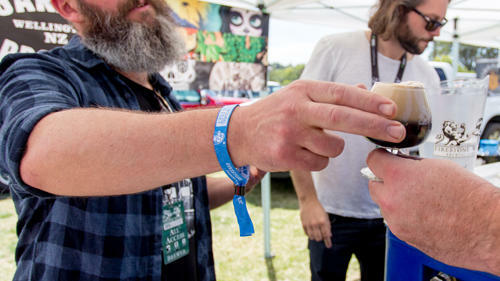 Brewers pour for fest goers and give fans the opportunity to mingle and meet the real hands behind their favorite beers. 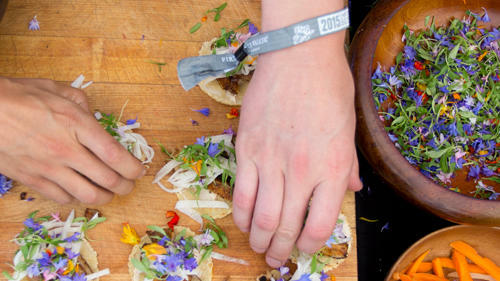 Local Central Coast restaurants and caterers offer hand made creations to pair with craft beer. 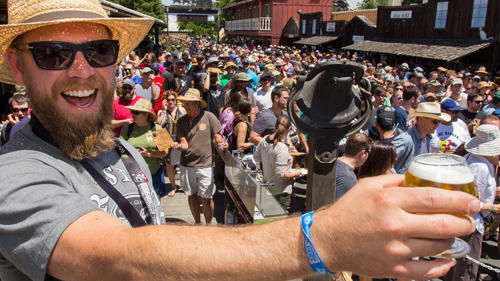 International and American brewers pour side by side. 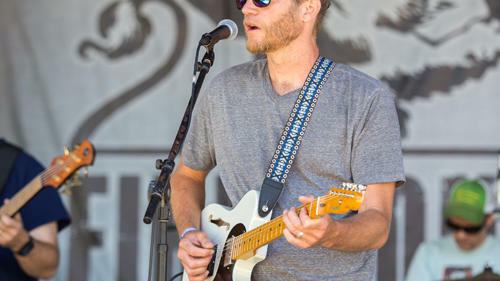 Live music plays throughout the day on the Frontier stage. 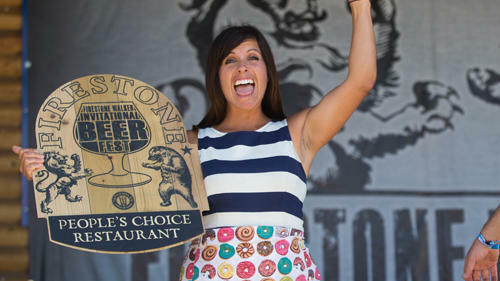 Best Brewery and Best Restaurant are chosen by attendees of the fest. 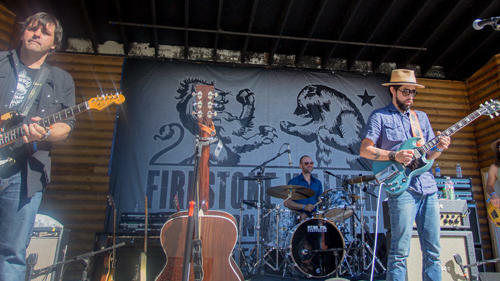 2014 Headliner Jackie Greene closing out the fest.